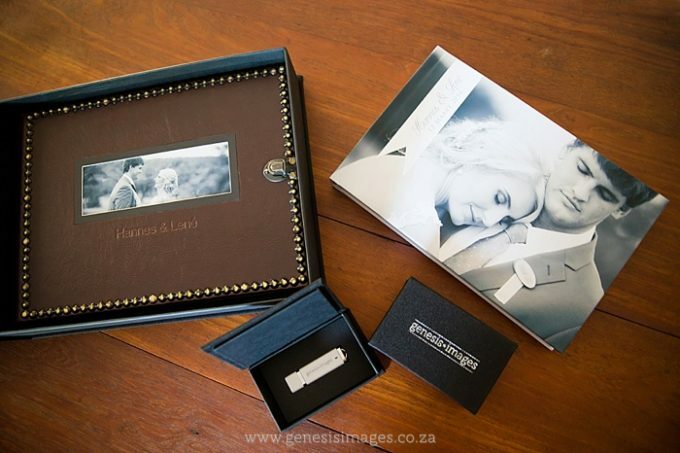 The presentation of your wedding images are just as important as the images themselves. 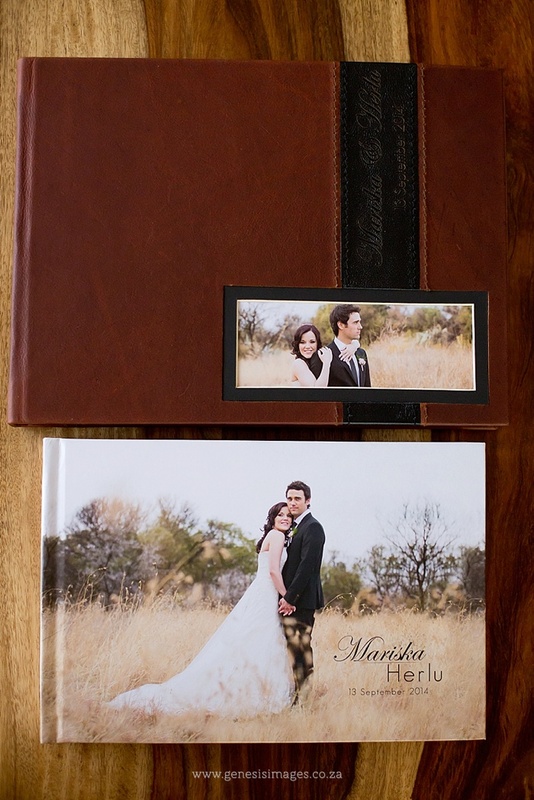 What better way to display these than a hand crafted album and sophisticated packaging? 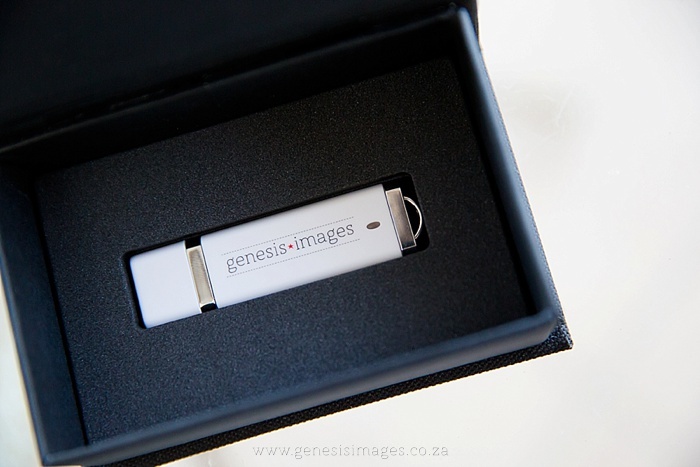 Genesis Images offers a personalised USB or photo/USB box with all our wedding packages. 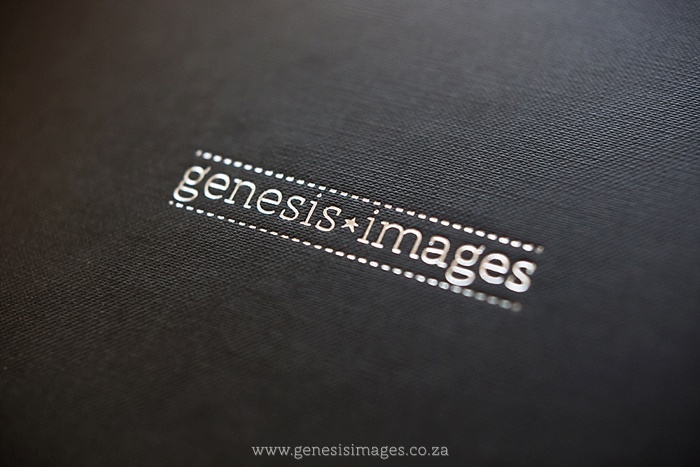 Have a look at our Albums & Packaging page for samples and Contact us if you require a quotation or any additional information.